The market expectation we laid out in our January 2015 commentary and reiterated in April 2015 second quarter commentary was borne out from late-June through August. As risk-appetite continues to shrink and swivel to risk-averseness, small cap stocks will bear the brunt and underperform the larger caps in the third quarter and early fourth quarter. Russell 2000 was down 6%, S&P 500 was down 7%, and our Small Cap portfolio was up +13% as of the week ending September 04, 2015. We anticipate downward pressure leading up to and immediately following the first rate increase, anticipated in September or October, followed by an upwards trend towards the end of the year. 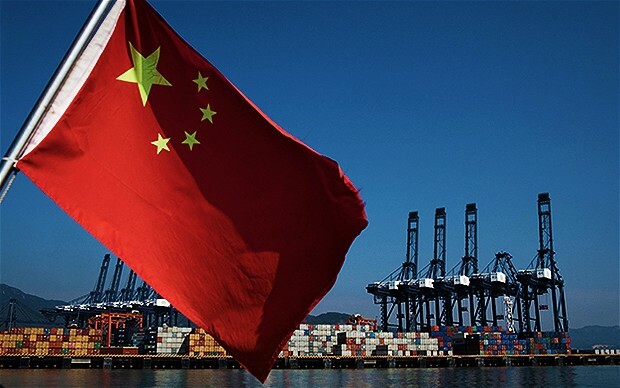 Market volatility reached a crescendo during August as the timetable for a potential September rate increase by the Federal Reserve (Fed) drew closer, and the Chinese economy threatened to come-off the rails on the backs of a sliding stock market. 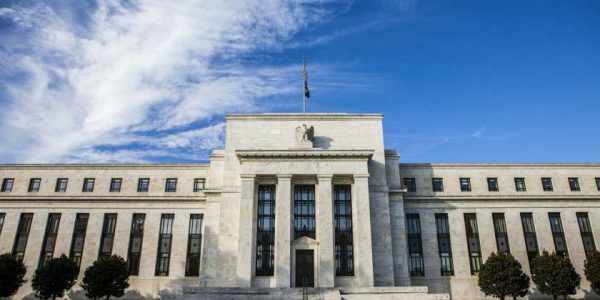 The significant global financial market turmoil has provided the Federal Reserve with some additional data points to cogitate over during their deliberations. However, as the condition of the US economy holds a predominant weight in the Fed's decision matrix, we believe a September or October rate hike remains on the table, and with a strong likelihood. It's our opinion that a rate increase in this timeframe, and the attendant volatility along with a deeper market correction during this period, will lay the grounds for a fresher rally with stronger legs towards the end of the year. The drip of a monthly extension of zero-interest rate policy may soothe very short-term; but eventually a recognition needs to occur that money comes at a cost and an interest-rate rise, bearing in mind the state of the economy, is due. More important, getting the first hike out-of-the-way may just be fruitful for a more meaningful rally. Since the first rate increase will occur after a period of over 6-years, it becomes hard to emphatically predict the follow-through scenario. Such an increase may flush out risk that is embedded in some unnoticed corner of the global financial system and perhaps causing unforeseen dislocations; or it may just be a non-event with the market having deftly factored in this event already. While this remains to be seen, there is more conviction in a prognosis of additional volatility leading up to and following such a rise. With additional volatility comes a shrinkage of risk appetite, which disproportionately affects relatively higher-risk segments of the market like small caps, and sectors like technology and biotech. So a prudent strategy, particularly for individual investors, remains a consideration of maintaining a predominant cash position, as we have done since July. We believed this thesis when we proposed it in our earlier commentary in January and April of this year, accompanied by a lengthier discussion, and we believe it still remains true now. The Federal Reserve has and will remain the pivotal figure in global monetary policy and in the intensity of its global economic impact. Let us now wait to learn what notes will be sung following the confabulations at the Fed this week.